Spring, Texas – January 27, 2019: A 15-year-old girl was killed, 17-year-old charged with Criminal Negligent Homicide during early an early morning shooting in Spring. At approximately 1:30 AM, police were called to a home in the 23000 block of Kimberly Glen Lane near Cypresswood and Treschwig in reference to a shooting. Harris County Sheriff Ed Gonzales tells us that the shooter, identified as Javon Martin, was sitting in a room with his girlfriend. Martin was allegedly playing with a rifle when he pointed it at his girlfriend and pulled the trigger. The female was pronounced dead with a fatal gun shot wound to her chest. 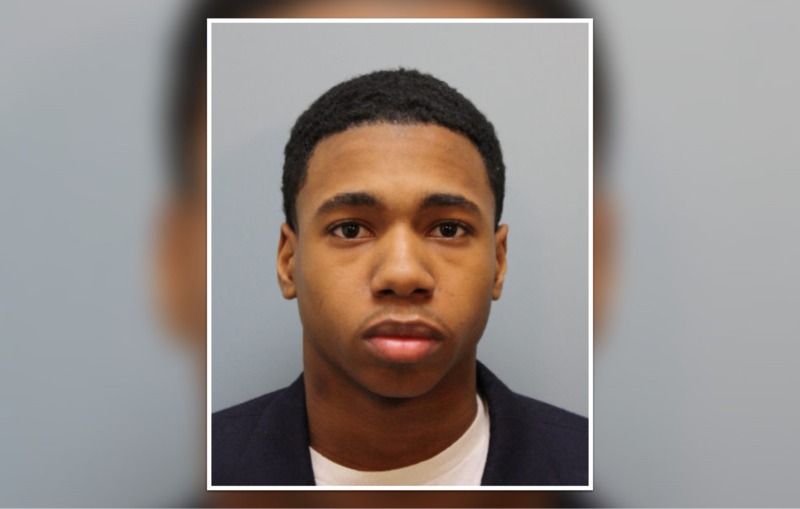 17-year-old Javon Martin was arrested at the scene and charged with Criminal Negligent Homicide.